In around $325, you can get a full HD camera, dual rear camera and high speed processor and huge storage which means that it’s a value for your money phone and certainly the money spent on Honor 6 plus is money well utilized. 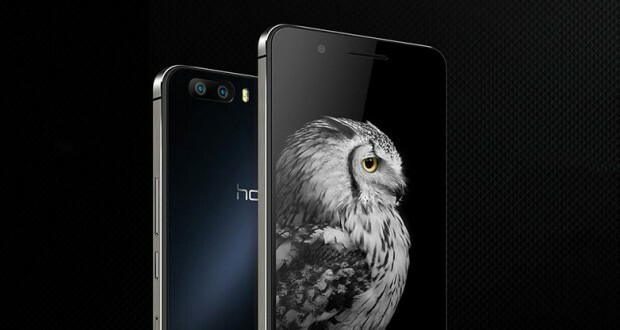 In a span of six months from the release of Honor 6 , Chinese smartphone giant Huawei came with its another sibling named as Honor 6 plus in the month of December 2014. As expected , the phone was able to impress the mass and was one of the much talked about smartphone in the previous few months. Here we present a detailed review of Honor 6 plus. The phone primarily targets the Asian markets though the officials have indicated its launch in other countries soon. 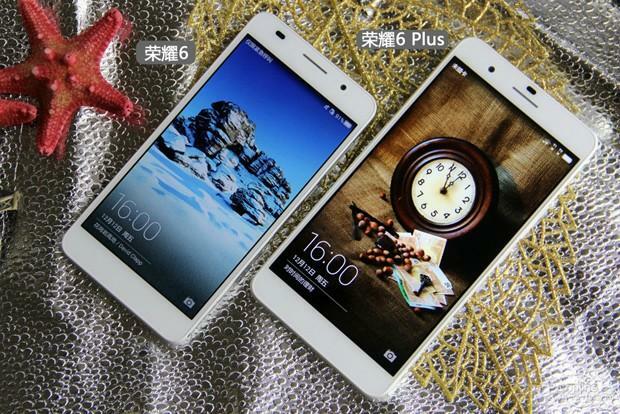 The Honor 6 plus with its glass packed body and larger size looks very similar to iphone 5. An even flatness at the front and back side apparently makes it easier to grip. The rectangular design of honor 6 with curved edges is retained . The phone weighs 165 grams and has a thickness of 7.5mm.It comes in white, black and gold color. I can say that the weight and body is perfect and it feels neither too heavy not light. It scores well in display featuring a 5.5 inch Full HD screen with IPS LCD capacitive multitouch. It supports 16M colors and provides a pixel density of 400ppi.There is negligible color distortion at tilted angles.So, it maintains visual clarity. Honor 6 plus comes wih a cleaner , 3D enabled and stream lined User Interface Emotion 3.0 which will make its operation hassle free. Personally, I feel this can be a major reason for making Honor 6 plus a preferred phone. The phone is loaded with some wonderful stuff. The phone houses Android Kitkat(v 4.4.2) and uses HiSilicon Kirin 925 chipset. 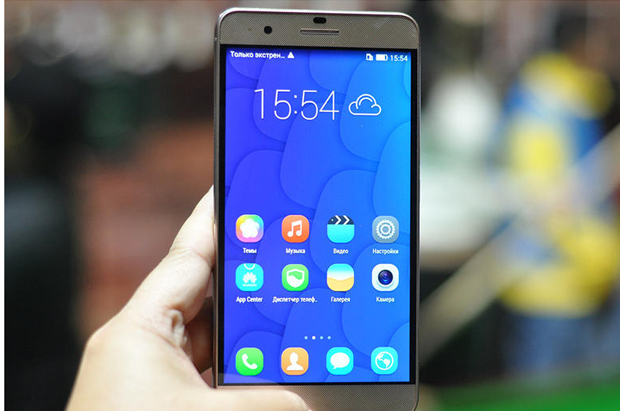 Honor 6 plus has a powerful processing unit comprising of a four cortex A7 and four cortex A15 processors which combines to form an octa-core processor clocking at 1.8GHz.This architecture will surely benefit its users as high end applications like games and graphics can be handled by the powerful A15 processor regulating the overheat problem and giving more battery life. The battery is a powerful lithium polymer non removable of 36oo mAH. It comes with a dual SIM – a micro SIM and a nano SIM and dual standby and dual call as an enhancement. Talking about the connectivity of the phone , it supports GSM/HSPA/CDMA/LTE over both 3G and 4G networks at various band levels. It has Wi-Fi 802.11 a/b/g/n, dual-band, Wi-Fi Direct, hotspot and utilizes the Bluetooth 4.0 along with NFC and Infrared support. All the above features can make Honor 6 plus a well connected phone. The basic operations such as call, chat, browsing, downloading would be reliable and lightening fast. The battery seems to perform well and last for a day and more with an average session of calls, music, videos etc. The Li polymer also adds to long life of its battery. The slight problem which I noted is the heat which is generated from the battery but nothing much to worry as the processor is well capable of handling it. An array of animated widgets at the android home screen and lock screen provides good customizing options. If you are a regular gamer or likes to use heavy graphics applications, you would be at ease with the stunning ability of this phone. The large display will give you a pleasant watching experience. The storage unit of this smartphone has a RAM of 3GB. The 3G variant of the phone will have 16 GB internal space and 4G LTE variant will have 32 GB space available. It also supports microSD card which is expandable upto 128GB. This means that you will never run out of space and can store huge amount of stuffs, without compromising on the performance. The Honor 6 Plus has dual camera, an essence in present world, both of which are of 8MP. The front camera of 8MP puts the phone a high ranked selfie shooter while the rear camera is a combination of two split cameras of 4 MP . 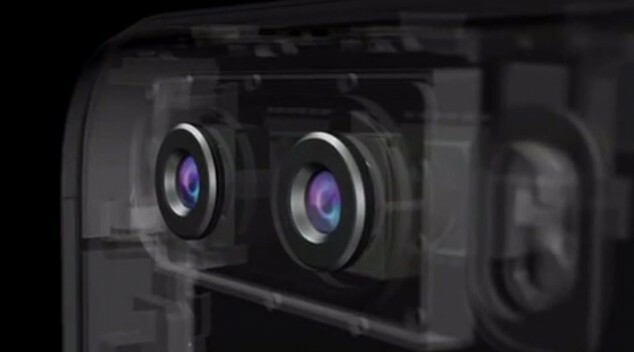 The dual camera comes with dual lenses. With this setup, you will be able to shoot an image with good depth information and clarity. When both these cameras are combined together It also allows to adjust the focus of clicked images and pictures later. Some of the features of its camera is geotagging, touch focus, face detection, HDR . The dual camera setup is inspired by HTC M8 while honor 6 plus misses on an important feature of optical zoom. Huawei has done quite a remarkable enhancement with its camera . A high quality picture can be taken even under limited lighting conditions. The phone’s aperture can be adjusted wider than traditional cameras. It ‘s camera will surely give a tough competition to DSLR cameras. You can click perfect photos within seconds time! The phone has a decent price tag when looking at the features it offers. The price of the 3G variant is 1999 yuan($323) and the 4g variant comes in 2499 yuan($403).This puts honor 6 plus into an affordable price category while its features falls on a high end. Some of its major competitors are Huawei Ascend Mate 7, One Plus One, Xiaomi Mi4, LG G3, Galaxy Note 4, Meizu MX4. Looking at the detailed comparision with each of these, the Honor 6 plus stands out from each of these contenders in some specs or the other.